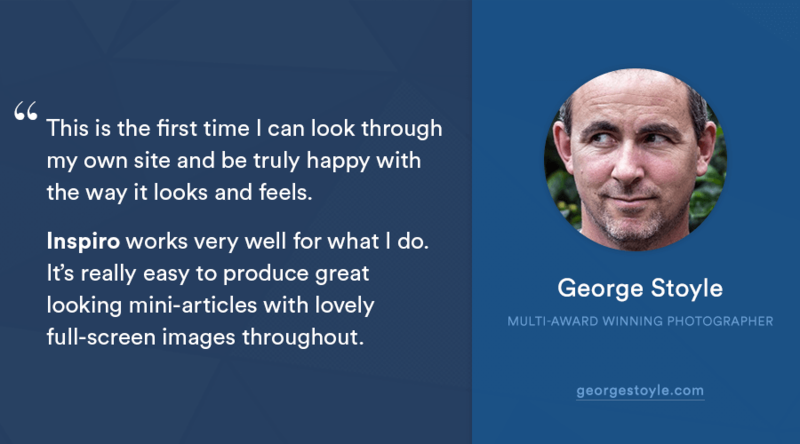 Our case study series finds world-class creatives, bloggers and business owners using WPZOOM themes to move their projects forwards and finds out what makes them tick. 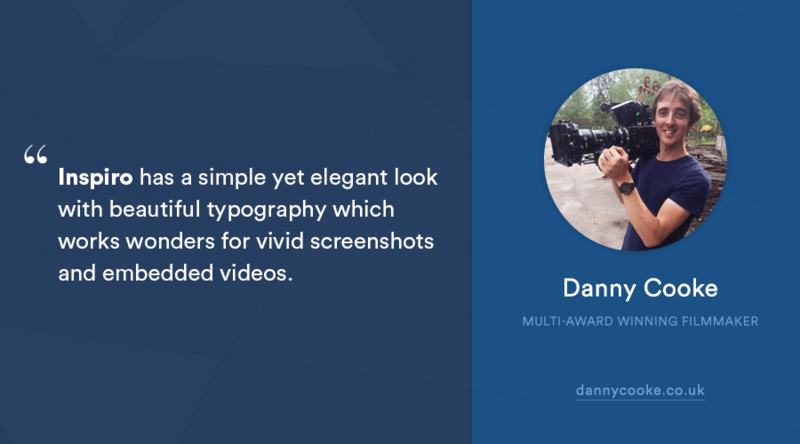 Most recently we talked with award winning filmmaker Danny Cooke. 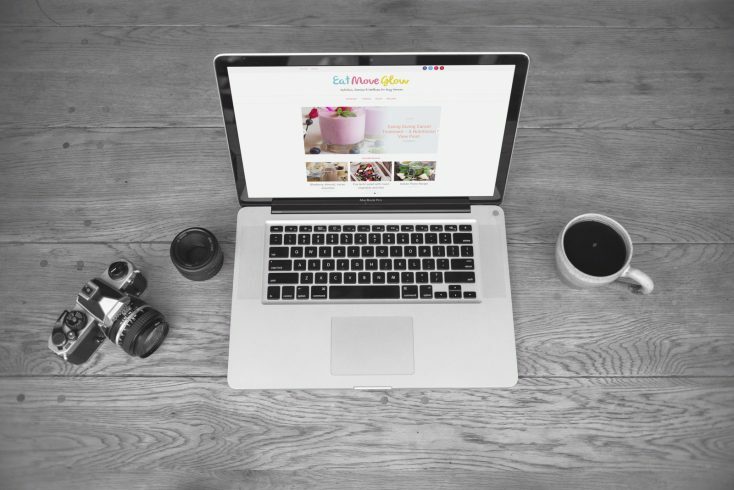 Today I’m excited to share my conversation with Lisa at Eat Move Glow. Lisa is a UK-registered nutritionist who started her blog to inspire women to find a healthy balance in life. In a world full of fad diets and training regimes that promote guilt and failure, I aim to promote sustainable health changes that will make you glow from the inside out. Positive approach to life is invaluable ?. 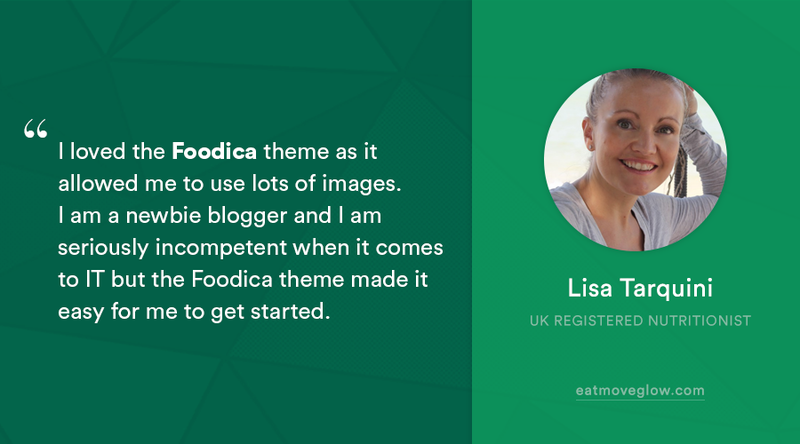 Lisa’s site uses our popular Foodica theme, making neat usage of the widgetized homepage to show off content from all parts of the site. I spoke to Lisa about her journey, her blog and what’s next. Hi Lisa! Thanks for joining us. 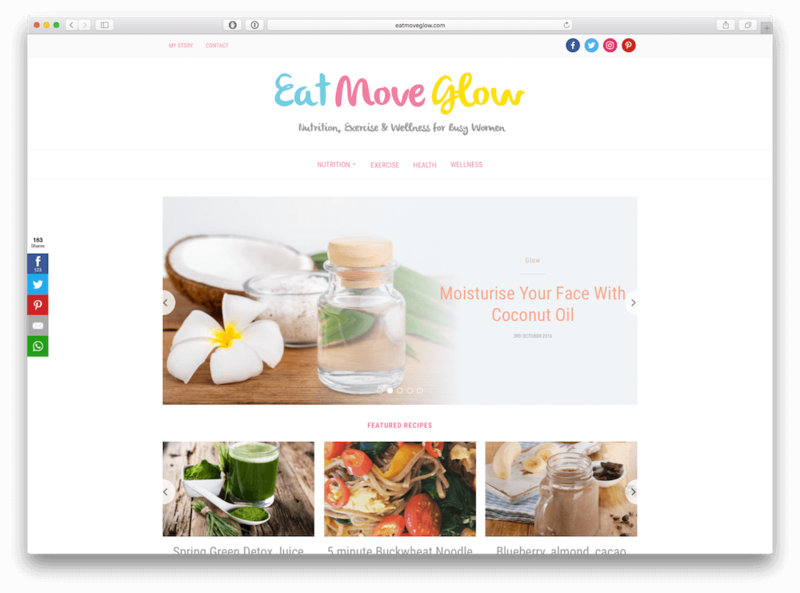 What’s the story behind eatmoveglow? The story of eatmoveglow stems from my experience with cancer. Before I was diagnosed with cancer I was a high flyer living in Abu Dhabi before moving to Rome for love. I was living a real life fairy tale that all came crumbling down with cancer diagnosis. I know this sounds horrendous and it was at the time, however I learned so much about food as medicine, exercising for health and managing stress throughout my treatment and recovery that I felt the need to share with other women. 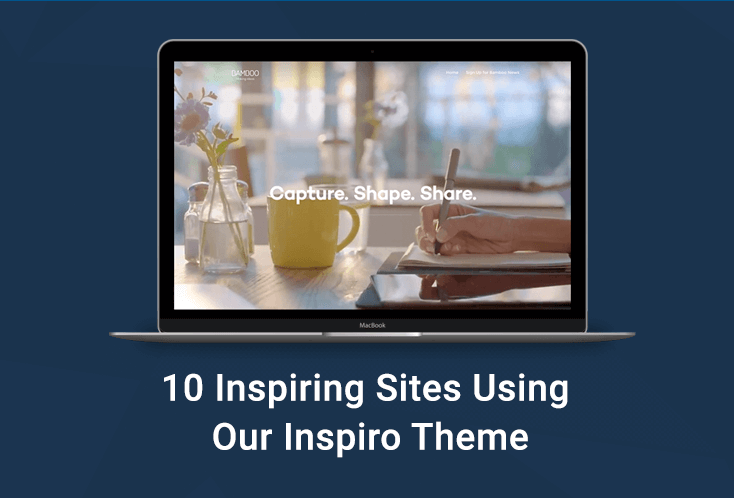 What inspires you to choose topics and write blog posts? Women. The women I work with, chat to socially, friends, clients and athletes. As women, we can be pretty hard on ourselves and I feel that it is important to learn how to be kind to ourselves. I believe that if I share my experience and inspire just one woman to adopt healthier habits to reduce stress and feel fabulous, then I have succeeded. 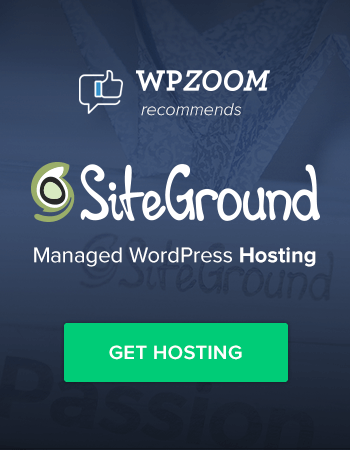 Your site looks great with WPZOOM’s Foodica theme. What made you choose the theme? I loved the Foodica theme as it allowed me to use lots of images. As I am blogging about food, exercise and health, I feel that women will be more drawn to read the article if it has an eye catching image. 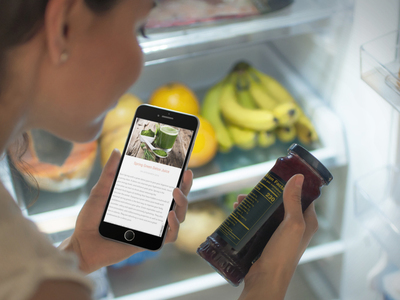 Foodica is also very easy to navigate. I am a newbie blogger and I am seriously incompetent when it comes to IT but the Foodica theme made it easy for me to get started. Any advice for people starting out with their own blogs? Just do it. What have you got to lose? This was the advice I gave myself when I first launched the blog back in February. It can be quite a vulnerable experience, particularly when you are writing about your own experiences but it is totally worth it! An incredibly inspiring story and site to match! Look forward to continuing to see your site grow, Lisa; thanks for taking the time to talk to us. If you want to keep up to date with Lisa then check out her site and follow her on Twitter and Instagram. This interview has been edited and stylised for editorial clarity.